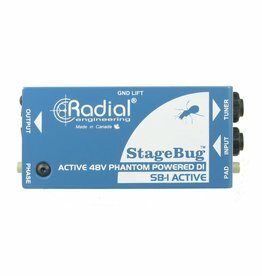 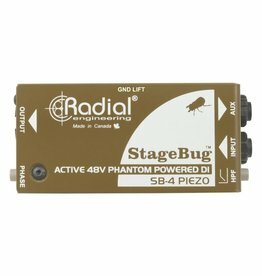 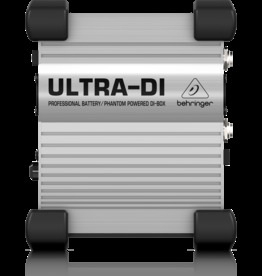 Compact passive direct box for stage and studio. 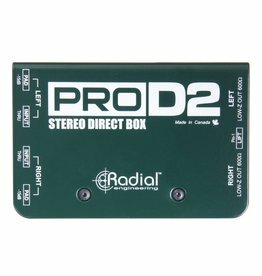 Stereo direct box designed for keyboards. 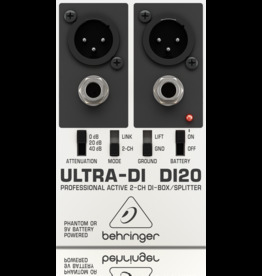 Compact Active DI with Piezo Input. 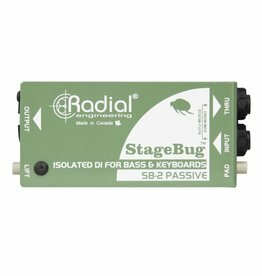 Passive DI for bass, acoustic and keyboard. 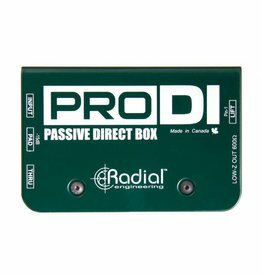 Active direct box for acoustic guitar. 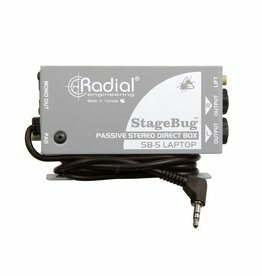 Stereo direct box for laptops, smartphones, and tablets. 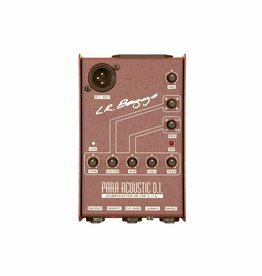 Acoustic Direct Box & Preamp with 5-band EQ.